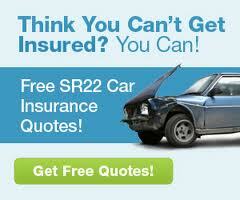 Quote Atlanta: The Atlanta, Georgia Source for Instant Insurance Quotes..Online! Walter George, III is the president of The George Family Agency; the parent company of QuoteAtlanta.com. He has owned his agency since 1998. His company has been honored locally and nationally as one of metro Atlanta�s fastest growing agencies with a true commitment to service. He and his entire staff look forward to making sure your next insurance purchase is as smooth and stress free as possible. He would love to hear from you!